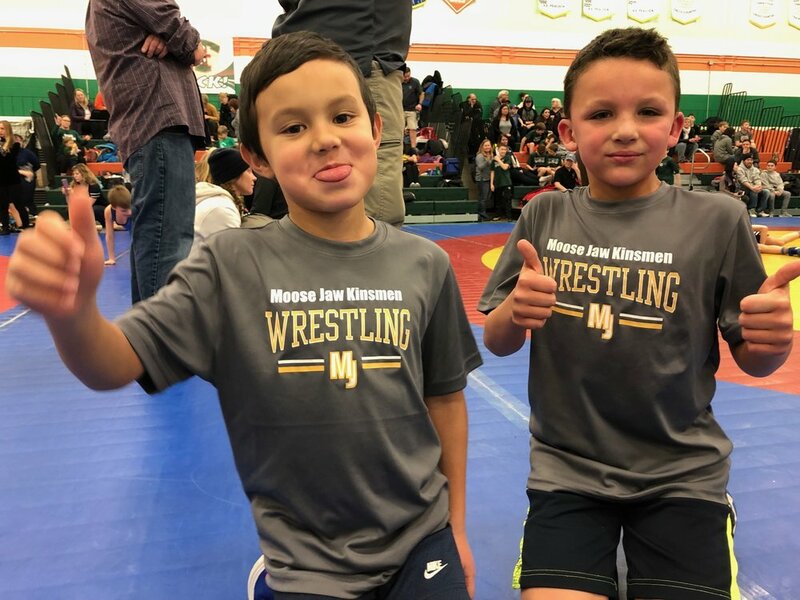 The Moose Jaw Kinsmen Wrestling Club hosted more than 220 athletes from across the province at the 2019 South Saskatchewan Open this weekend, sending 35 wrestlers bringing home medals including, 14 gold, 8 silver and 7 bronze, with the club also taking second overall in team points. 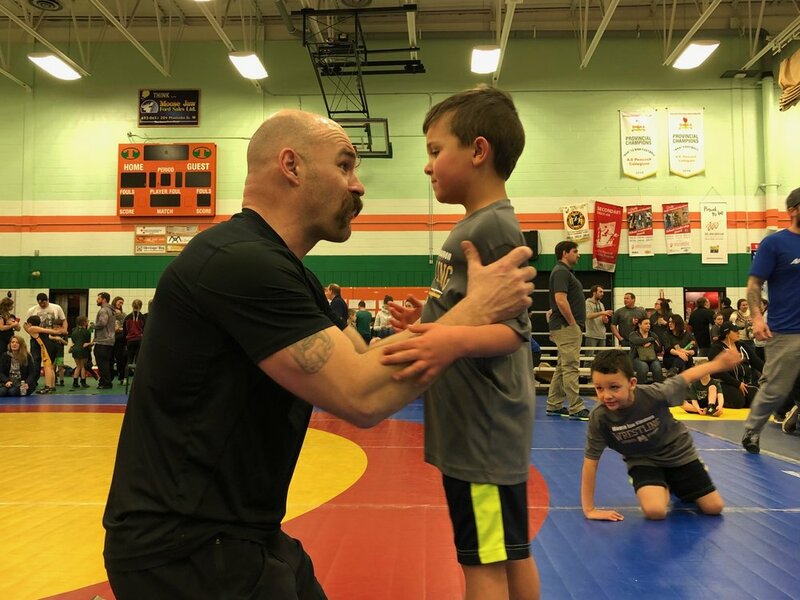 Coach Chris Kell said the hard work that the kids and coaches have put in this year so far is really starting to show itself halfway through the season and the kids are feeling confident heading into the final two tournaments of the year. 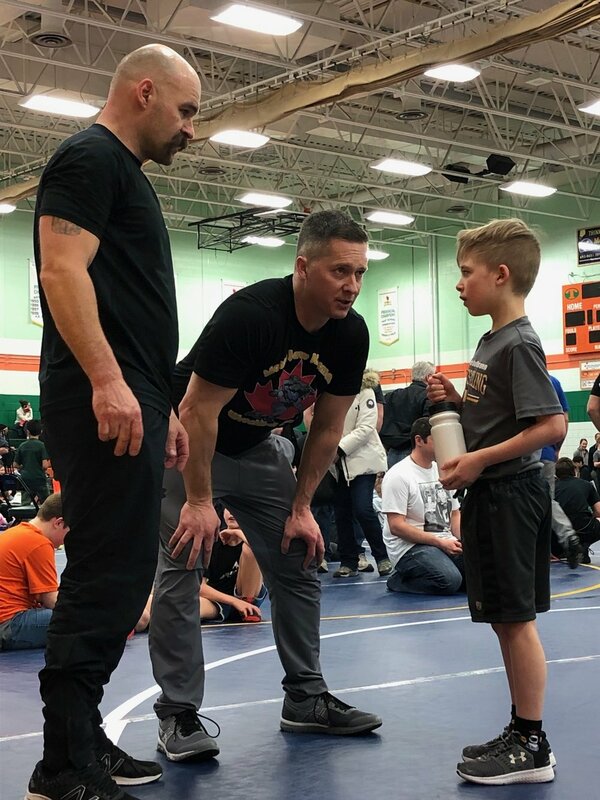 The Club’s next tournament is March 2 in Warman, SK. Below are some of the photos from the event - come back later for the full results.